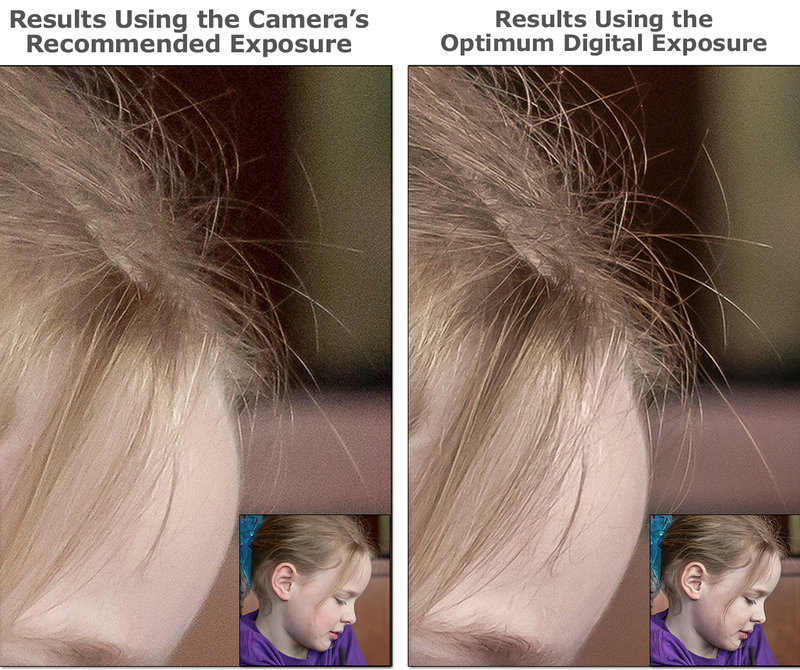 Just came across your article on Optimal Digital Exposure. Got all excited and I have purchased the book. The answer to my question. Maybe in the book. But you talked about Optimal Exposure being 99+. 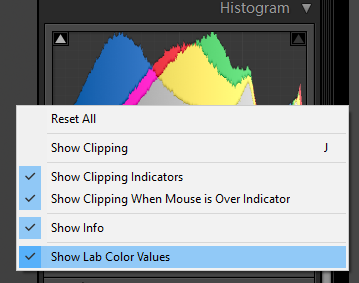 I don’t find any reference to numbers on the histogram in LR. Have I missed the point somewhere. Are you using the Optimum Digital Exposure in you photography? If so, how is it working out for you? 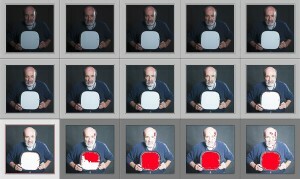 I use the “spot” , “center” or “matrix” metering of my camera ? If you are using method #2 – “setting your base exposure at + 1/3 EV then bracketing +/- 2/3 stops” – I recommend using your matrix metering. Bob, I’m shocked at how much exposure I need but I see the results myself. When I’m shooting birds and other wildlife, shooting a bracket of three shots means the subject moves quite a bit. Is there a process where I can use EC to get closer to optimum when shooting only one shot? Interesting challenge. I have some good of friends who are birders. I know they will position themselves in a certain location and set their camera on a tripod and wait for the action. As long as the lighting doesn’t change and remains constant, you may want to run a series of bracketed exposures (Method #2: +1-1/3 then +/- 2/3 EV) and choose the 1st exposure that shows the highlight warning “Blinkies” on the back of your camera. I would then choose that +EV exposure and set the camera to single shot. Hope that helps… let me know how you make out. Is it possible to rejigger your blog so that the newest entry is at the top? just like your Photo Blog. I have learned a lot about Lightroom from your video. I do appreciate your work. Thanks for the kind comments and good input for putting “newest entry is at the top”. Done – thanks for the push. Thanks Bob! That’s what I thought but wasn’t sure. Great! I bought your book last night (PDF) and I went out today to do a test. My question is after I make my optimum exposure how do I process it? Is there any special way in LightRoom that you recommend other than the way we normally process RAW files? Your book doesn’t seem to mention how to “tame” these very bright RAW files. I immediately want to reduce the exposure using the exposure slider and then fiddle with other sliders including the Tone Curve Sliders. Here is my image of Eucalyptus bark. The photo on the Eucalyptus bark looks absolutely correct. And yes, you process your optimum OneZone exposure as you normally would… there is no special processing for OZ photos. However, I recommend that you first click on “Auto Tone” in the “Basic” panel. This has nothing to do with the OneZone methodology but clicking on “Auto Tone” in the “Basic” panel with Lightroom 4.0 and above will optimize the Adobe Camera Raw process. Then, after you click on auto tone, I would adjust the “Exposure” to get an “overall” satisfying brightness. Use the rest of the “Basic sliders” as you normally would. Again, this is not unique to OneZone exposures but just the proper workflow when processing your raw exposures with Adobe Camera Raw software. I downloaded the Optimum Digital Exposure but had problems opening it up on my iPad Air2. I want to open it in iBook. Is this possible? Should I use “PDF converter” instead? I got an error message: you have reached the limit of your downloads. Should I open the file on the iMac instead of the iPad? Not sure why. Will test this on my iPad and get back to you and others. Bob, I purchased the kindle version but could not successfully down-load it. I would very much appreciate you re-sending the link so I may try again. Not sure how you purchased the kindle version – it will not be released from my site until this Monday. I bought your PDF and find it very interesting. I am trying out method one to find the OWB, but I am wondering if I can extend the found OWB value by for example 1 stop if I am only shooting raw files. Normally can recover between 1 to 1 1/2 stops over-exposure from a raw file. No, you will not need to extend the OWP because the OWB is already at the rightmost end of the histogram. This will probably occur about four stops higher than your meter reading which is already to have to three stops more than you be shooting. Again to you, and all, this method is recommended only for digital raw capture. How do Zebras fit into to your ODE scheme? Are Zebras more accurate than in-camera blinkies or are they the same? I need to do a little research on this but if you can adjust the point where the zebra stripes appear it could be helpful. If you ran the tests to determine what +EV produces your Optimum White Point [OWP], then, if you can just adjust your zebra stripes to occur at that same [OWP] +EV value this could be quite powerful with the OneZone method #2. If you try this, please let me know your results. This could be very interesting. ITM, I made a note to do some research. Would it be possible to use this method with strobes. If a light meter was used and it gave a reading I wonder if you could use the meter reading to apply your method? I do not do a lot of studio strobe work. However, I did experiments with the one zone at a friend’s studio. The results were promising. Using the Sekonic L-758dr, we metered a white card illuminated with strobes. Then, used the testing method in the book, exposed from 0 EV to +5 EV in 1/3 stop increments. We then chose our optimum white point (the brightest exposure showing no highlight clipping)) and applied that exposure’s EV compensation into the Sekonic L-758dr meter. Then we simply, metered the brightest part of the scene using the Sekonic L-758dr meter (with the compensation factor entered) and used the suggested readings. I will ask Ken to send me a couple of photos from that session and maybe include them in a new blog post when I have time. I hope that help some. You should explore this more and maybe post your results for all to share. On the support gage I have posted two questions regarding the details of your book yet my posts started with comments that it is waiting for moderation. I suspect you can not read my question. Please respond to this so our communication can be made. However, I notice that some of you are notes went in your email address (“Myquestiontoyoux”)which was probably the problem. I found your book very useful. Thanks for putting it together. Do you plan a followup or is there already a guide to processing an image in LR from Optimum Exposure to Final Exposure? My plan is to have a video on the OneZone/Lightroom workflow posted on my site within the month. I think you and others will find this very useful. Please keep checking back to the support site. Thanks Bob – and when do you expect to have the Filters and Presets available in the Downloads section? It should be within a couple of weeks. Maybe I can shorten the time by posting them with written instructions (for those who are familiar with installing lightroom presets and filters). Then I can follow up with the video instructions for those who need it. Yeah, I like that approach… It makes sense. It’s on my punch list. The e-book is very useful; thanks. Having just go the sekonic L-758DR I can now try to imlement this technique with method 1. Any projected timescale for the videos appearing on your web site? The response to the article in the purchasing of the book is amazing. There is so much to do. Realistically I’m hoping the videos can be uploaded in a couple weeks. The first one will be the OneZone/Lightroom workflow. The next videos will be installing and using the Lightroom OneZone Develop Presets and Library Filters then stepping through the “Empirical Proof Test. I probably will attack the shortest one first. Have you considered the possibility of using RawDigger to evaluate exposure? I use Sigma DP Merrills, so raw evaluation in Lightroom/ACR is not possible. Fortunately, RawDigger works with the Sigma X3F files. Preliminary results suggest that your exposure method #2 (+1.3 EV ± 0.7) works fairly well for scenes with high contrast when using a DP1 Merrill. 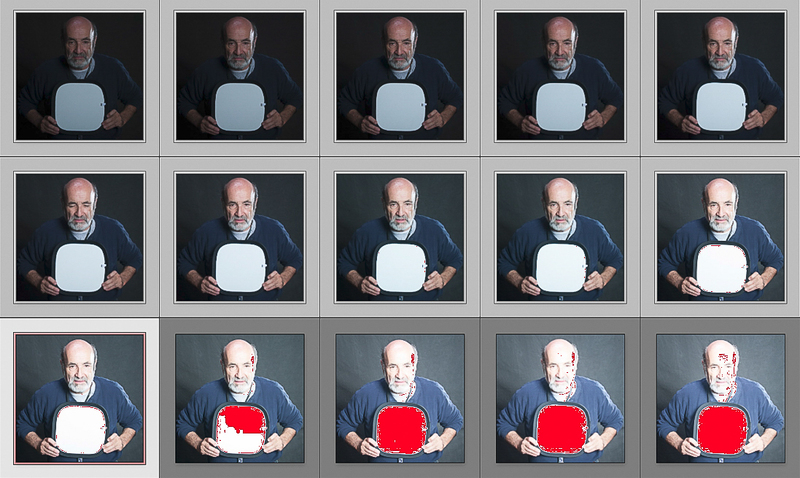 It seems clear to me that in-camera histograms are for the most part useless. Looking forward to further trials. No I am not used RawDigger. I’ve been using Lightroom since he was first introduced. The growth and expansion of LR has continually increased and seems to satisfy my processing needs. One always has to consider the learning curve of a new tool. Does raw data have a “highlight clipping” feature? Read about OneZone in your LuLa article and interested in finding out more/using it. How dependent on a Lr workflow is this, since I mainly use CaptureOne. The concept of “optimum exposure” is really not dependent on Lightroom . 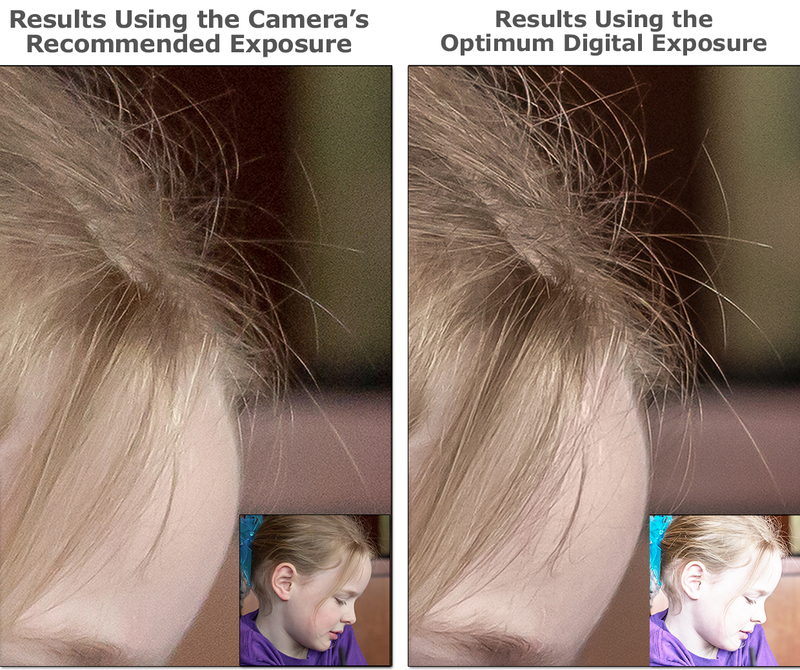 I’m not overly familiar with CaptureOne but I do know it does have highlight warnings which is the main feature needed to evaluate your “optimum exposure” and 99+% brightness in your raw captures. The reference to the Lightroom workflow is more about stacking, reading, and deleting the extra bracketed exposures. likely the Kindle version will be available Nov. 1; am I right. Tried to purchase, and it does not work. Congratulation. very nice presentation and navigation. Hoping the Kindle version will be available this weekend. Hopefully the paperback version will be available in the next 10 days.